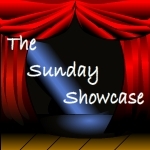 Good readers need to be able to recall and make sense of, or comprehend, what they read. One of the best ways to increase comprehension in readers of any age is with the Questioning Strategy. In order to better understand the text kids learn how to create teacher-like questions about what they have read. Sounds simple, right? All it takes is practice! This is where the Question Ball comes in! Read a story together just as you normally would–make predictions, read with inflection, ask questions, discuss thoughts, etc. 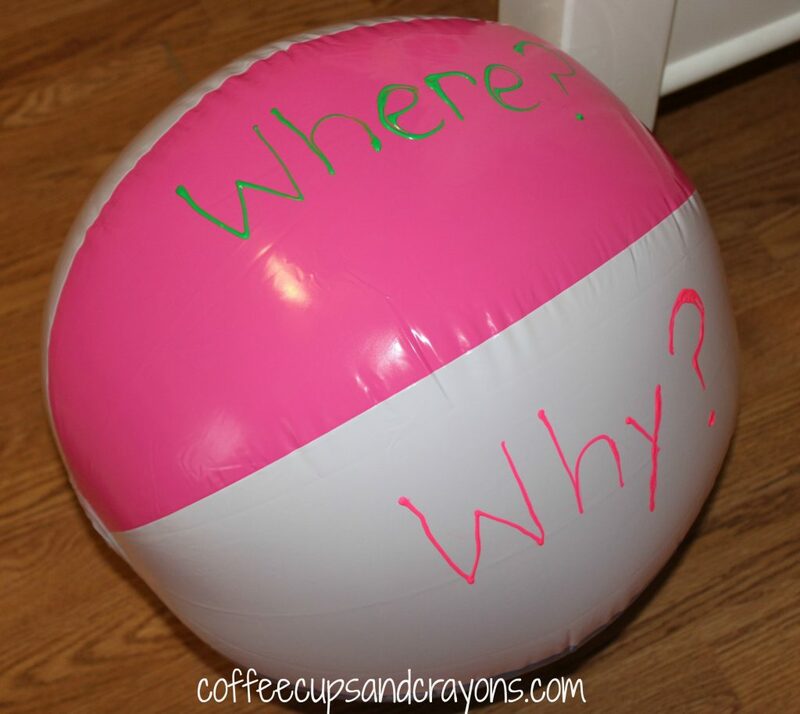 Bring out the Question Ball and let the kids look at it. Talk about the question words written on it. Play catch! Whoever catches the ball gets to ask the question using the question word that his/her left thumb lands on. Answer the question and throw it back. Don’t worry if at first all of the questions the child asks are very low level or ones you may have already said–it takes a lot of practice to be able to create good teacher-like questions. New readers greatly benefit from having good reading models and in this case will be able to improve their questioning skills by watching you develop your teacher-like questions. Younger readers can use the Question Ball too. Little ones who may not be quite ready to start making up questions can play question ball catch to choose question words for you to use to ask them questions about the story you have read aloud. 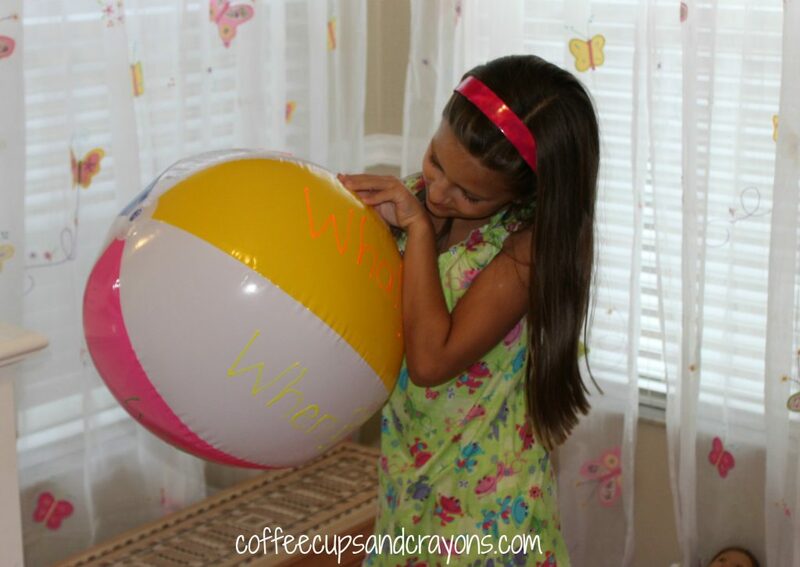 This is a great way to learn about question words and to to build a sight word vocabulary. Becoming a good reader and developing comprehension skills is a cumulative process that takes place over many, many years. 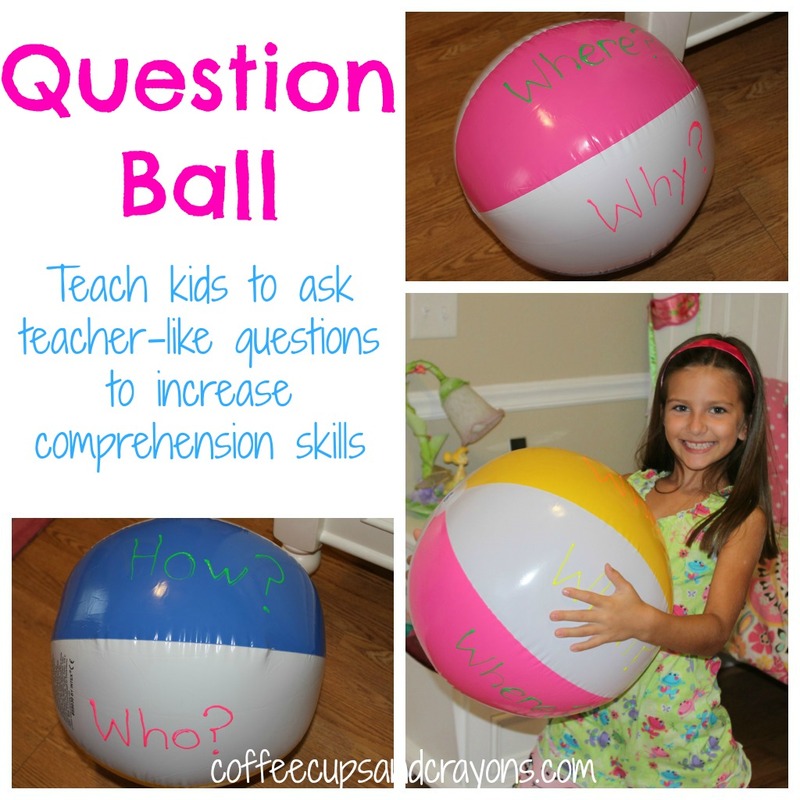 A Question Ball won’t increase reading comprehension overnight, but it will make learning the questioning strategy more fun! 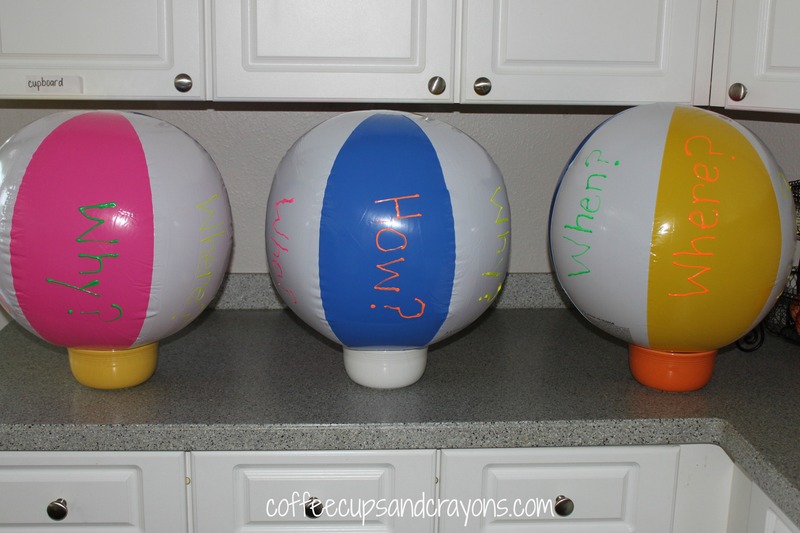 Ready to make your own Question Ball? Buy a cheap beach ball. Blow it up and set it on a bowl. Write a question word in each section. Let dry and get ready to play! I made these for a bunch of my friends and I used 3D puffy paint to write the words for an extra sensory effect. They are really cool and my 2 year old loves to trace the letters and the question mark, but it was hard to write the words neatly. If that will bother you you may want to stick to markers. What fun reading games do you use to help increase comprehension skills? Thanks! It has been a great way to stay focused and have fun while working on comprehension! This looks like a great way to review the elements of a story. Thanks so much! We having been having lots of fun with it! Thanks Trisha! 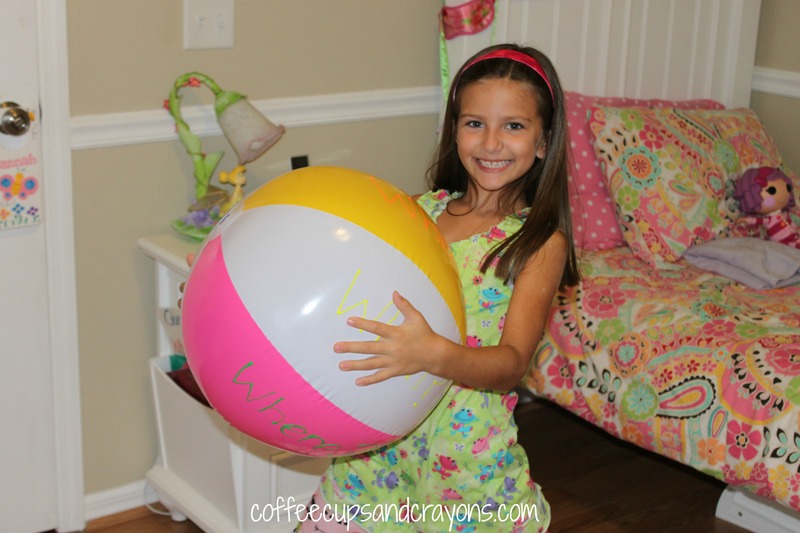 There’s something about a beach ball that makes everything more fun!